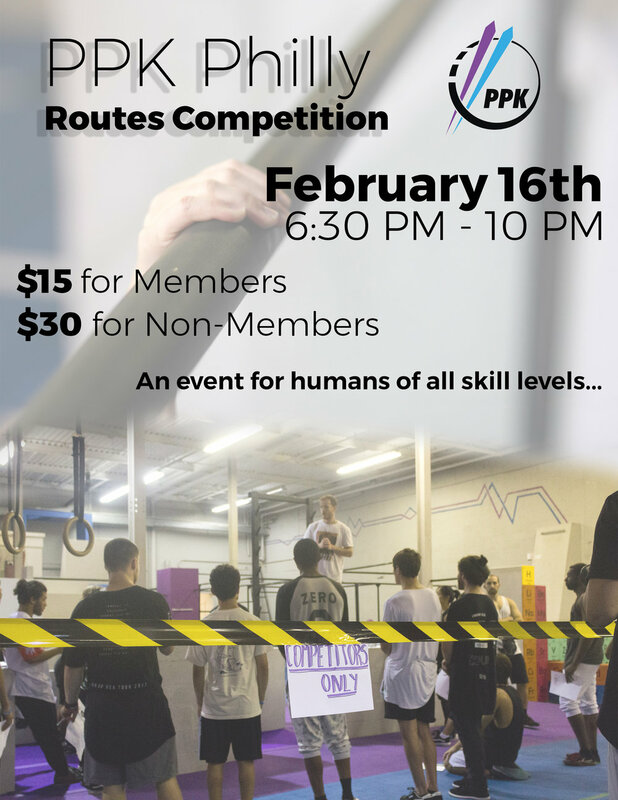 This February come in to challenge yourself with our Winter Routes Comp! We will have over 60 routes for you to try specially designed by our team of coaches. How many can you complete in the given time?